From being a healer to being an empowered female business owner? Spending your days doing what you love, serving your clients to the highest level and being able to sustain yourself and your family? Would you like to Create a Magical Business? Would you like to Create your Own Magical Business? a complementary health or healing practice/business that is birthed of your own gifts (your magic)? that feels easy to lead and where each day brings joy and healing both to you and your clients? a practice/business that allows you to live your dreams and gives permission and inspiration for others to do the same? One of the key steps to creating your Magical Business is having a positive relationship with money. What stops many women who are highly qualified and experienced therapists/health practitioners from sharing their creative gifts in the world isn’t motivation, spirit or drive, it’s their relationship with money. Because money is at the centre of every decision you make in your life, your business or your career and in the world of natural health and spirituality, money does not often sit comfortably. What if this no longer needed to be true? 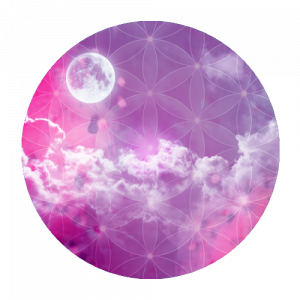 I believe it’s now time for healers to step forward into their own sense of empowerment and lead healing practices/businesses that inspire and heal and also make money. Which of these common situations do you find yourself in? You keep thinking that “money shouldn’t matter” – but you end up paying a lot of attention to getting your bills paid and just plain worrying about money. Or, you find no matter how much you’ve earned and saved, you don’t trust money will be there for you when you need it. Let me assure you, you’re not alone! I’d like to share a “true” story with you…Around 15 years ago, sick and tired of working hard and feeling burned out, I treated myself to a 1:1 consultation with Steve Johnson of the Alaskan Essences. I have never forgotten those magical words and how this totally resonated with me. Looking back I now see just how deeply profound this answer was…..
And it was indeed when I stopped walking upstream and followed the promptings of my heart that everything did fall into place. And I’d be honoured to help you truly become yourself and begin to lead and benefit from the extraordinary gifts I know you have to share with the world. Whether you’re a trainee or experienced therapist, stay-at-home mum or start-up business owner in the world of natural health, my free training will give you specific tools to begin mastering money in your life, in your relationships and in your health practice/ business, putting you on the path to personal money mastery. I am really confident you’ll experience insights and inspiration from taking part. Because I used to be where you are now. I tried many avenues to allow me to build a nourishing health practice and a lot of them made a difference. Yet around 6 years ago I was still in a situation – with much experience and passion to share my experiences and gifts yet I was tired and lacking in confidence and know-how as to how I could turn this around. I had invested so much of myself personally and professionally into my practice and business yet I still wasn’t reaching enough people and therefore earning enough to break even. So at make or break time, an opportunity came forward to work with a mentor who understood my work and my visions – I took it with both hands and an open heart, and trusted in the outcome. 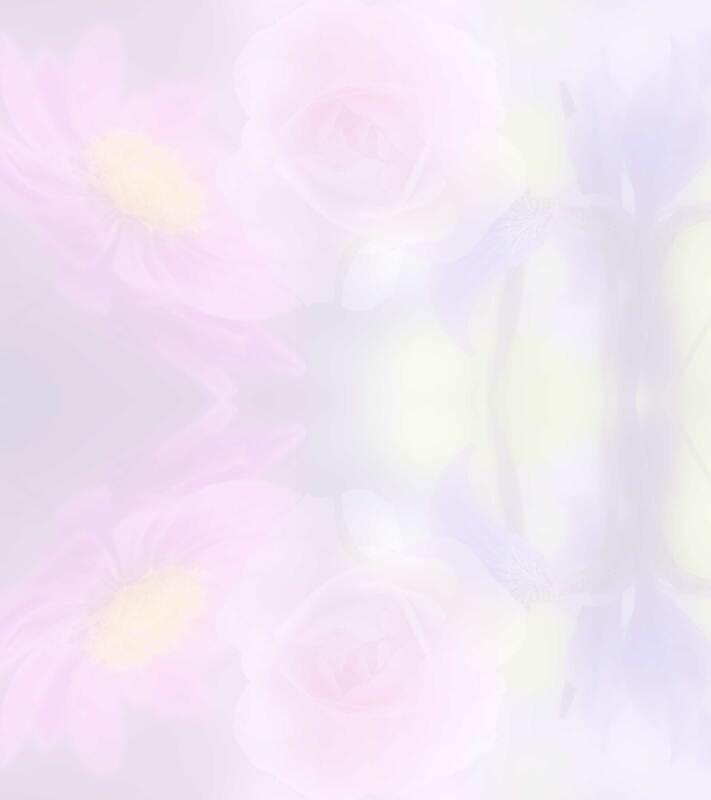 I just knew in my heart it was the right decision and I also knew that the nature and elemental kingdom fully supported me. Three years later, my income has trebled and my business has expanded beyond what I thought was possible in such a short time. I have more financial independence, freedom and financial self-esteem than I imagined could be possible in such a short time and have now been able to relocate with my family to a new country all the while being supported by my business. 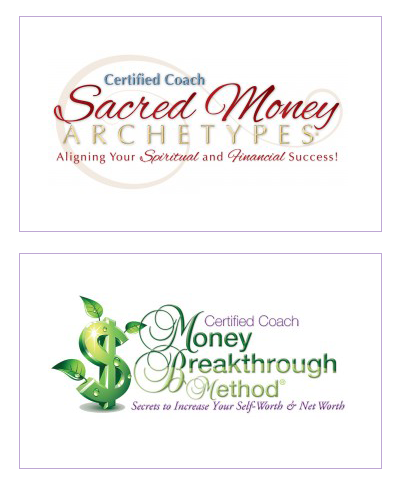 As a Certified Sacred Money Archetype Coach who works alongside the nature kingdom, I’d love to help you take this journey towards an empowered healing practice/business. With love and blessings from myself and the nature kingdom! 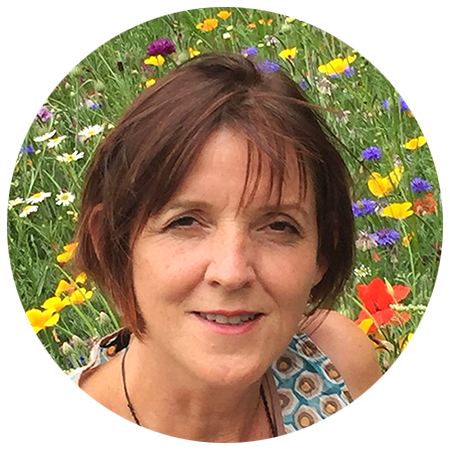 She is the current Chair of the British Flower and Vibrational Essence Association.